Constant horizontal line on a chart (based on a single value) Posted by Skewer on July 18, 2001 11:22 AM Image the scene, you want a graph showing stuff but there is an ideal value or range of values (as in cost, weight, etc).... Add a Horizontal Line to an Excel Chart - Peltier Tech Blog. Peltiertech.com A common task is to add a horizontal line to an Excel chart. The horizontal line may reference some target value or limit, and adding the horizontal line makes it easy to see where values are above and below this reference value. Constant horizontal line on a chart (based on a single value) Posted by Skewer on July 18, 2001 11:22 AM Image the scene, you want a graph showing stuff but there is an ideal value or range of values (as in cost, weight, etc).... 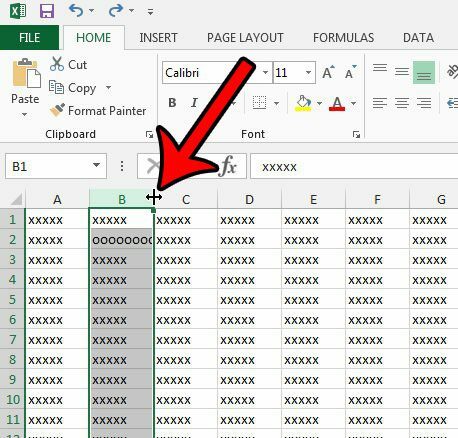 I read about using a secondary horizontal axis but all the tutorials I find are in Excel 2003 and they donlt line up well with Excel 2007. I found this link on charts with horizontal lines but again they are in 2003 and I'm using a candle stick stock chart not a scatter chart. Adding a horizontal line to a chart Recent Comments. Poornima on July 10, 2011: This is really simple stuff, but great handy stuff when one is looking for this information really quickly. Many thanks ! There are many instances when one needs to add a visual indicator to a chart. This could be a line indicating a goal of some sort. Or, it could be a line showing the average of the graphed data 20xx uct how to add Constant horizontal line on a chart (based on a single value) Posted by Skewer on July 18, 2001 11:22 AM Image the scene, you want a graph showing stuff but there is an ideal value or range of values (as in cost, weight, etc). Constant horizontal line on a chart (based on a single value) Posted by Skewer on July 18, 2001 11:22 AM Image the scene, you want a graph showing stuff but there is an ideal value or range of values (as in cost, weight, etc). Select a cell on a worksheet where you want the horizontal bar chart to be placed Type =TotalMonthlyExpenses in the selected cell Go to Conditional Formatting tab, click on Manage Rules.